Fixtures are items that are attached to the property. 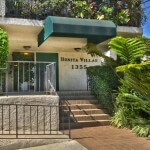 Their presence enhances the use and enjoyment of property and they transfer upon sale to the new owner. Fixtures are part of a broader category of property known in law as real property. Think of them as “belongs to the real estate”. Fixtures are not personal property (which is not conveyed). Personal Property “belongs to the owner”. Personal property is anything that if you turned the house upside down and shook it would fall out. Some examples of personal property are Flat Screen TVs (what about the Flat screen TV wall mounts? ), Safes, furniture, rugs, kitchen utensils, food, bicycles and cars, clothing, pictures and paintings etc. As you can imagine, differentiating between fixtures and personal property can get confusing! For agricultural properties like an orange grove- the Orange trees are considered fixtures, but the oranges are personal property. A lamp is personal property, while a ceiling fan is a fixture. Keep in mind that everything in real estate is negotiable. Personal Property, like furniture, or even a car, can be included in a sale, and fixtures can be excluded from a sale. 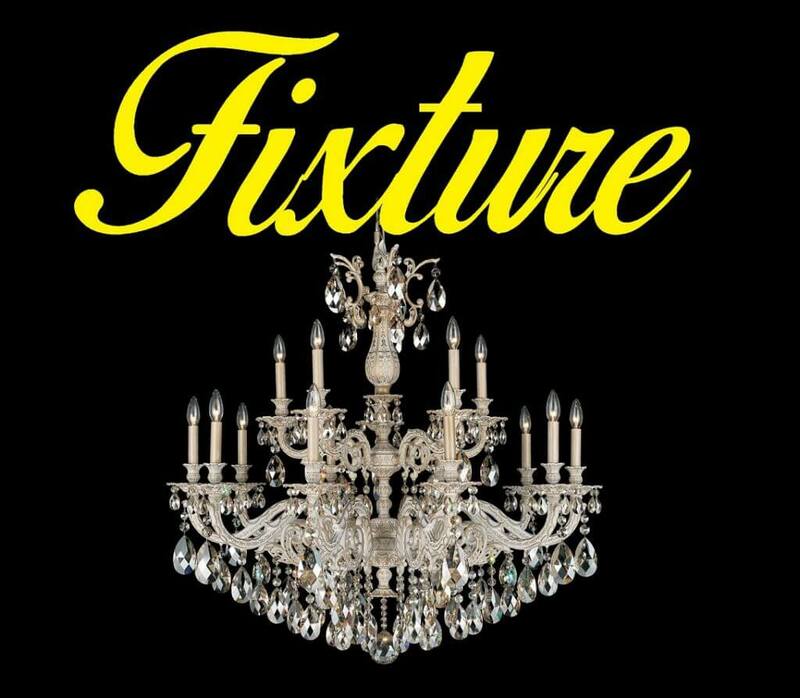 Sometimes sellers will want to exclude a fixture from the sale. I recommend to sellers who want to keep their curtains, or chandelier, or washer dryer, or whatever- to just removed them before they list if possible, and replace them with a comparable substitute. That way the buyer won’t see it and fall in love. So there is nothing to argue about. Communication is key. If you clearly communicate exclusions and inclusions that is the best way to avoid hurt feelings and disputes. The biggest issue I see with fixtures is when buyers expect a fixture is included in the sale, to discover at their final walk through that the fixture has been removed without their approval. This can really sour a deal. Remember in Real Estate, disclose, disclose, disclose. If you are unclear about what is staying or going put it in writing. 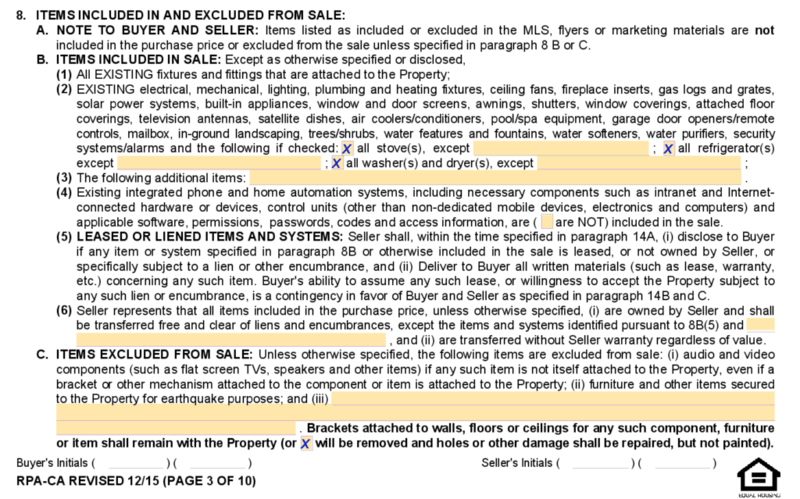 Paragraph 8 of The Residential purchase contract specifies inclusions and exclusions. There are special boxes given for the big appliances since they are expensive, and movable, so it is good to indicate if the Fridge, Stove, and Washing Machines are part of the sale. Not sure if something is a fixture? M-A-R-I-A is an acronym for the legal test the State of California uses to determine whether an item is considered a fixture or personal property. Method of attachment. Is the item permanently affixed to the wall, ceiling or flooring by using nails, glue, cement, pipes, or screws? Would removing the item damage the property? Even if the item is easy to remove, it may still be a fixture. Adaptability. If the item becomes an integral part of the home, it cannot be removed. For example, a security system. One could argue that custom designed appliances such as a Miele wine refrigerator can be considered a fixture, although it can be unplugged, because it fits inside a specified space. Relationship of the parties. Buyer to Seller, Landlord to Tenant. Intention of party when the item was attached. When the installation took place, if the intent was to make the item a permanent attachment, for example, a built-in bookcase, the item is a fixture. Agreement between the parties. Whatever is written in the Contract rules. If there is nothing in writing, it is not possible to prove the intention of the parties. Special Notes for Tenants and Buyers- I never recommend to improve a property you do not own. Sometimes buyers will get excited in escrow and start ordering custom drapes, or hire a contractor to do some work. Tenants sometimes will work out “deals” with their landlord to reduce the rent in return for them to upgrade an appliance, or remodel. If the buyer doesn’t close, you are out of pocket for the money spent. For tenants, if they pay to install a fixture in a landlord’s property and get nothing in writing, they will probably have to leave it when they move. Be extra careful when purchasing tenant occupied property to ask the tenant what is their property and what is the owners. Finding out who owns what can save yourself a lot of headaches later on.